More than you really wanted to know. Don't let the name fool you. They are neither kids nor that angry- for the most part. 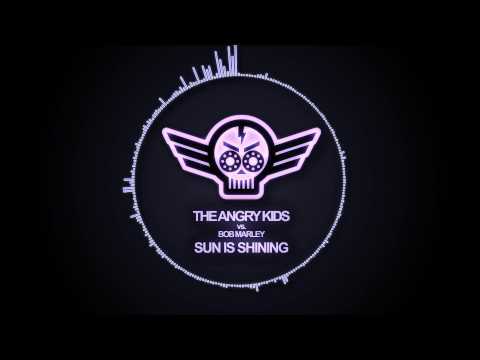 Rather, The Angry Kids are two seasoned music industry professionals who have teamed up to change the way you look at electronic music. Canadians Jeff Beck and Ryan Wilock hail from different sides of the country and different sides of the music industry. Ryan is Toronto-based and is a noted pioneer of the dance/electronic music scene, boasting a long and respected history in record label management, signing some of the biggest dance music acts of the last 20 years. Based out of Calgary, Jeff’s expertise rests in music production and programming. The unlikely pair do share a few things in common, including a life-long passion for music. The group hit #1 in Canada on the National Dance Chart with their single “Mr. Brown” (featuring the AUTHORIZED vocals of Bob Marley) and secured deals with major record labels around the world; in Italy with the renowned Energy Productions/D-Vision (Dennis Ferrer, Benny Benassi, Deep Dish) and Netherlands landmark Spinnin’ Records (Ian Carey, Sander van Doorn), just to highlight a couple. This lead to subsequent singles “Lullaby”, featuring American vocalist Odissi, which rose up to the #10 spot on the influential Cool Cuts Chart in the UK, and “Wouldn’t Be Good” (featuring a fully-cleared vocal by ‘80’s pop icon Nik Kershaw), earning the group a #3 place on the UK Club breakers chart and an unprecedented #34 debut for a indie group on the UK Club Chart- peaking at #15. 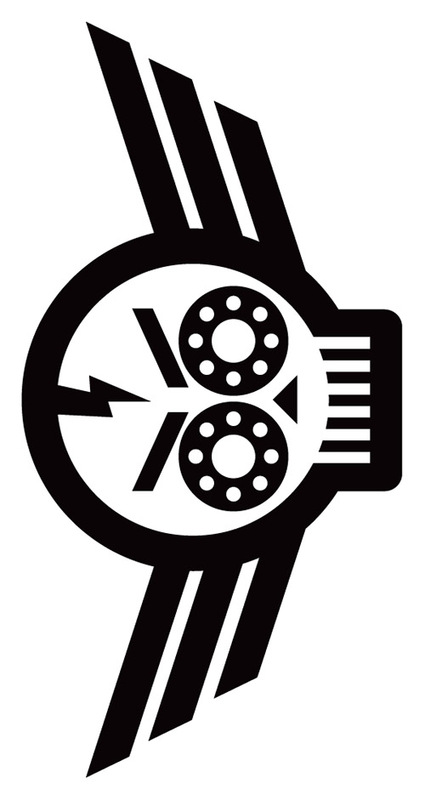 Combined, this has helped position The Angry Kids as front-line remixers. 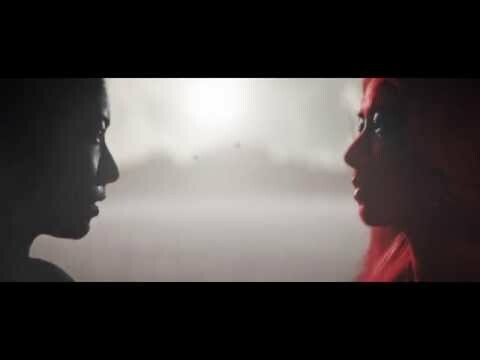 Among the artists who have enlisted their expertise are Lights (“Savior”), massive alt-radio group 30 Seconds to Mars (“Hurricane”), world famous DJ Tiësto (“Feel It In My Bones” featuring Tegan & Sara), and UK alt-rock darlings Scanners (“We Never Close Our Eyes”) for Steve Aoki’s Dim Mak imprint. Also recruiting The Angry Kids were chart-topping Canadian Dallas Green (City & Colour) to remix the #1 alt-rock single “Fragile Bird”, good friend Dylan Rhymes for an update of his club anthem “Salty”, and fellow Canadian Victoria Duffield for her single “Feel”. Their work caught the attention of Warner Music Canada who signed The Angry Kids to both an artist and a DJ Mix album deal in July of 2012. Their self-titled debut album was released in October 2012 and features more fully-cleared appearances by A Flock Of Seagulls (“I Ran (So Far Away)”), The People Movers (“C-Lime Woman”), Portland Oregon rockers The Lives of Famous Men (“Annie Taylor”), and of course Bob Marley and Nik Kershaw. This is a testament to the belief the music industry has in this duo. Not only do The Angry Kids go through the appropriate stages to ensure that all of their samples are authorized for release via the artist and sample owner, they receive the permission to release them as original recordings. This is a feat not to be overlooked. 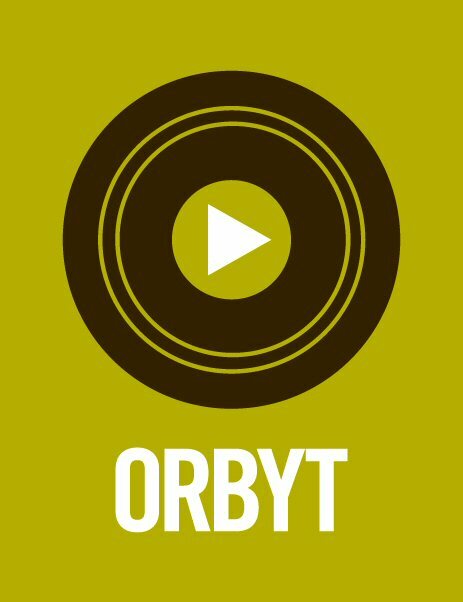 Meanwhile, never ones to be sitting still, The Angry Kids were also busy venturing into the world of radio and did so by signing with Orbyt Media (a subsidiary of Bell Media and whose roster also includes Ryan Seacrest, Alice Cooper, John Tesh, Alan Cross, and Rick Dees). They secured the duo’s services to produce a series of syndicated radio DJ Mixshows across Orbyt's multitude of networks. “The Hit Fix with The Angry Kids” was born and can be heard on radio stations across Canada. In September 2013, the duo had their second full-length release via Warner. 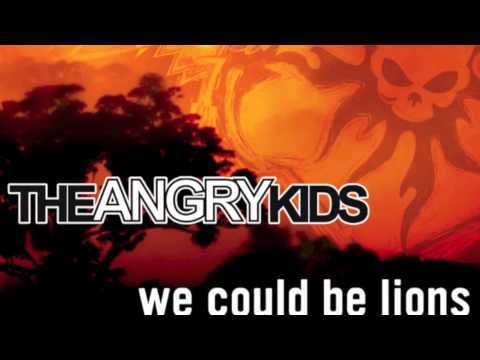 “The Angry Kids Present: The Hit Fix” , and their single “We Could Be Lions” reached Top 20 in Canada. Fast Forward to Januarty 2015- The Angry Kids are releasing their “Sworn EP”, and the single “Battle (It’s Beautiful)” featuring Belle Humble, accompanied by a video produced and directed by the critically acclaimed Alon Isocianu. Also included is a AUTHORIZED appearance by the legendary Bob Marley who provides vocals on the future single “Sun Is Shining”. Never ones to sit still The Angry Kids have also created a new chart based show, and “The #EDM Top 10” and it is set to become the definitive source for Electronic Music in Canada. 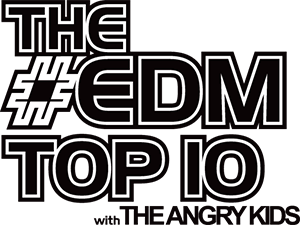 “The #EDM Top 10” hit the air on January 31st, 2014. 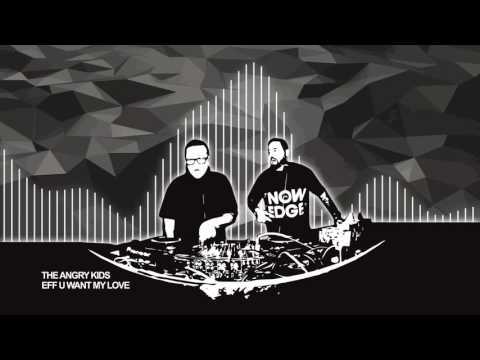 The Angry Kids: Artists, Producers, Remixers, Syndicated Radio Mixshow DJs. What’s next? Stay tuned and find out. Our weekly, long format DJ mixshow featuring the biggest chart hits, remixes and club tracks -- all served up with the signature Angry Kids sound. It can be heard Friday nights on Virgin Radio, London. And, Saturday nights on Virgin Radio, Edmonton and Energy 103/104, Thunder Bay. Our weekly, hour-long Top 10, where we count down the hottest EDM, house, and electronic tracks in the country. And, do so in a DJ mixed format. 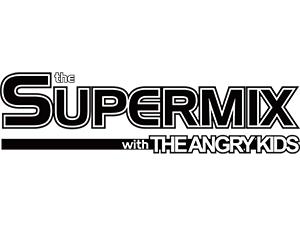 It can be heard Friday nights, following The Supermix on Virgin Radio, London. The Angry Kids are syndicated across Canada by Orbyt Media, a division of Bell Media. Copyright © 2016 The Angry Kids.